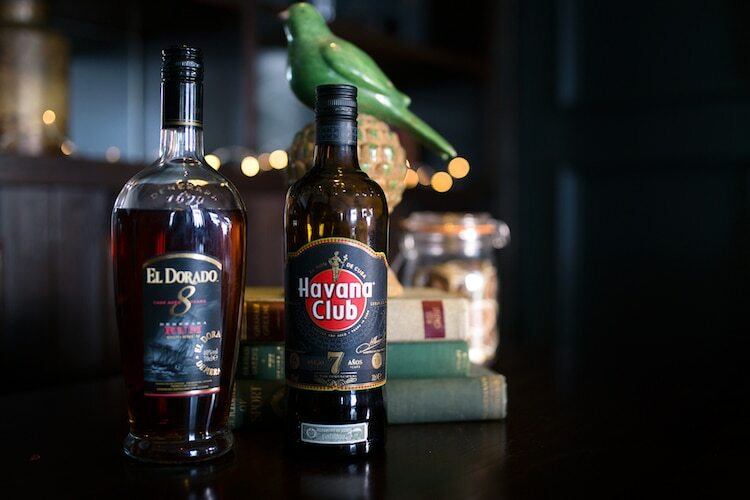 Situated in the Victorian splendour of the Hilton Brighton Metropole hotel, The Metropole Bar & Terrace is a decadent space with stunning sea views. 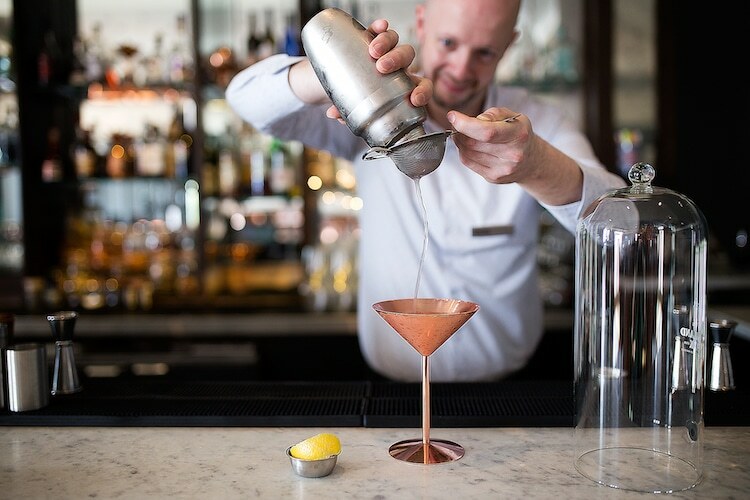 The Metropole Bar is an all-day dining venue with a superb list of cocktails and champagnes. 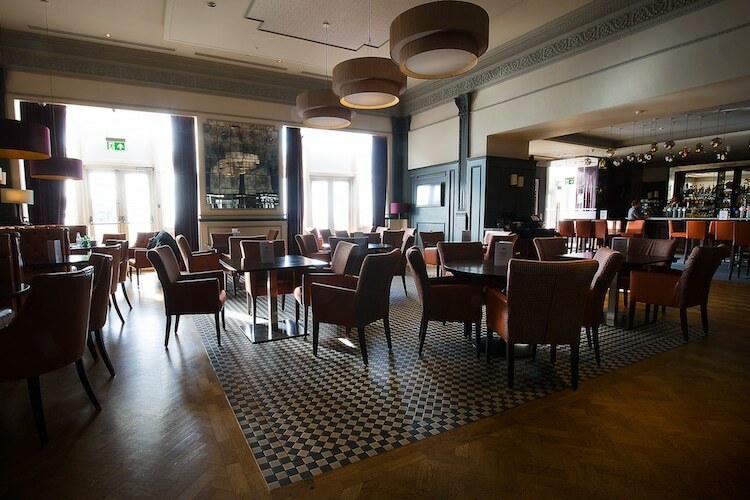 The grand space is the ideal spot to enjoy a luxurious afternoon tea whilst taking in the stunning sea views of Brighton’s iconic promenade or just to sit back and watch the world go by. 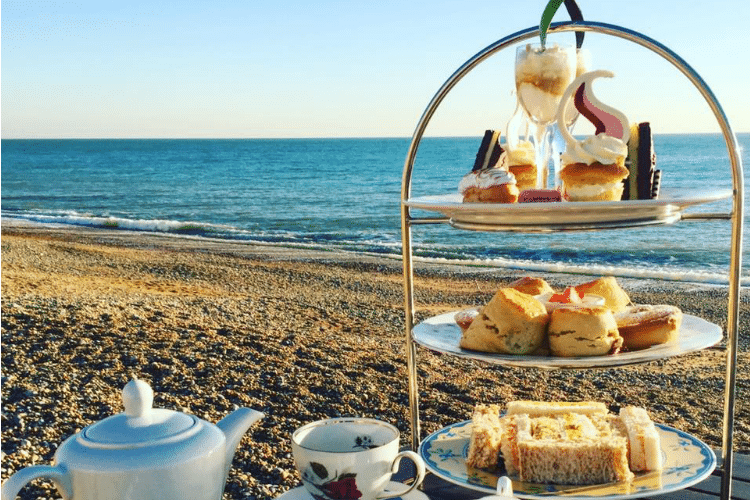 The Hilton Metropole in Brighton has long been a mark of excellence for service, grandeur and quality, what better place for a decadent and luxurious afternoon tea? The Hilton Met has been serving cream tea for over 125 years and still celebrates the traditional set of sandwiches, scones and cakes prepared to the exacting standards of the Metropole’s head chef, all of which can be booked online. The Metropole Bar & Terrace continue the excellent reputation of the Hilton Brighton Metropole for superb quality dining. 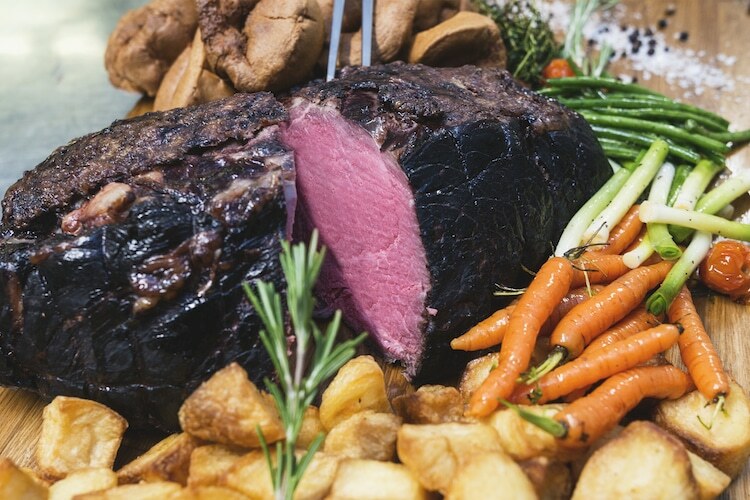 Whether it is brunch, lunch or dinner you can be certain of the highest standard of cooking and ingredients. 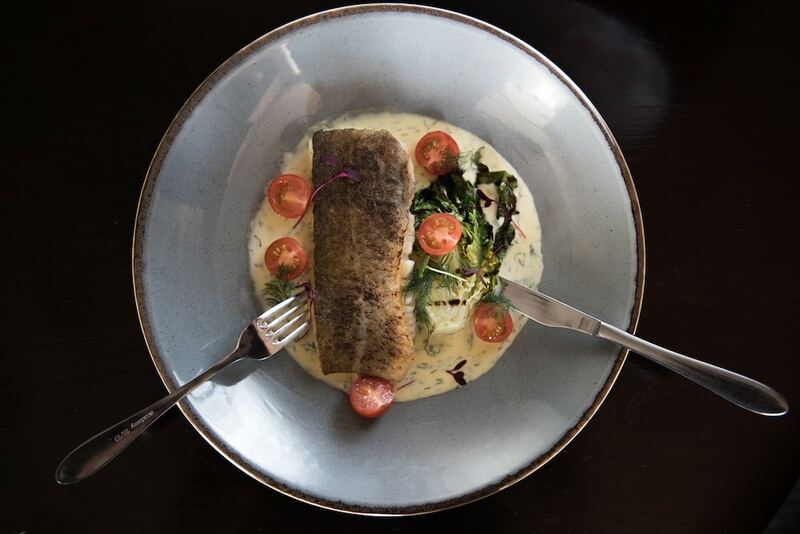 Everything is served in The Metropole Bar & Terrace, except for Sunday Jazz Lunch and large events which are served in the 1890 At The Met restaurant. 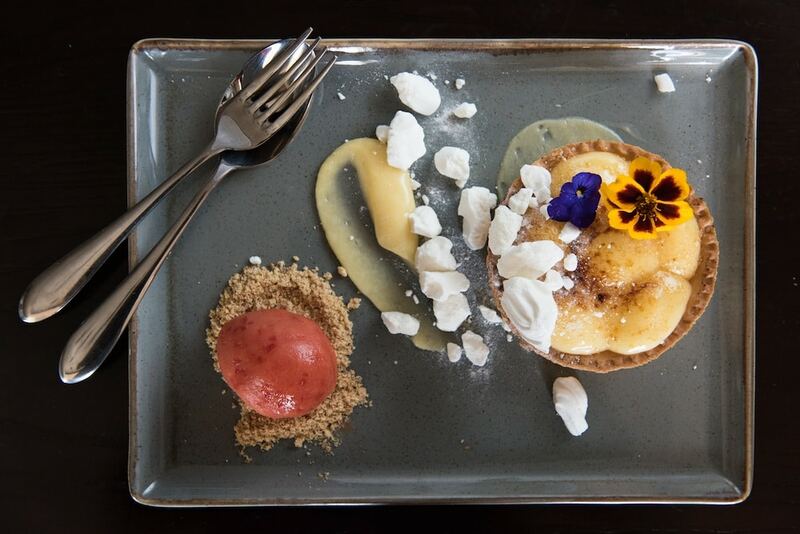 The Metropole Bar & Terrace is the ideal venue for a more relaxed dining experience without compromising on quality and with a dedicated children’s menu you can even bring the kids along. 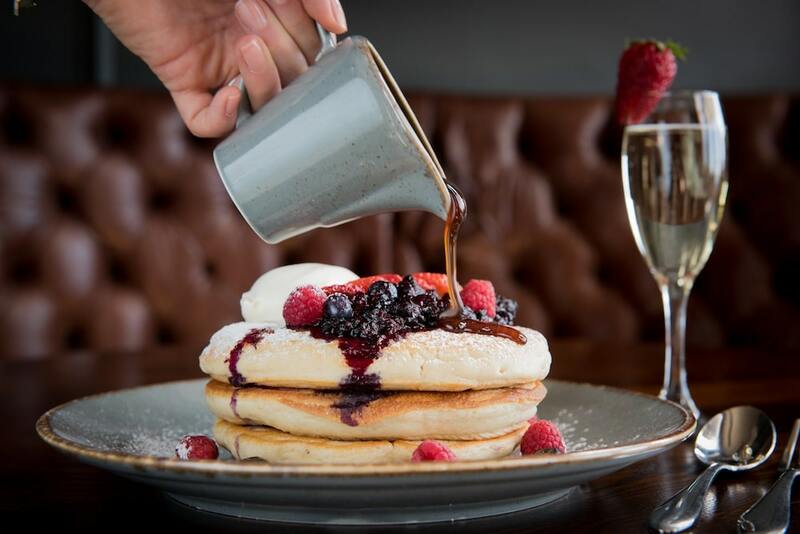 Dining highlights have got to be the bottomless brunch and afternoon tea options. 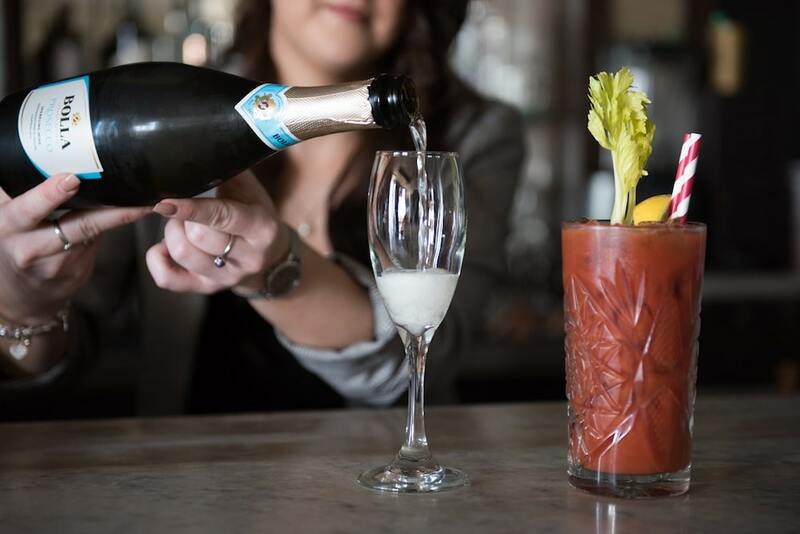 Brunch in style with dishes such as eggs benedict and avocado smash with free-flowing prosecco. Their afternoon tea is the best way to spend a relaxing few hours in the company of friends or loved ones, add a glass of fizz to make it even more special. 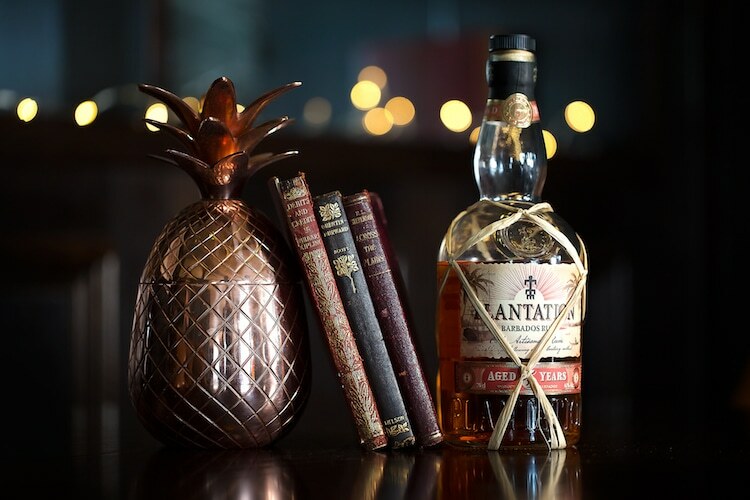 Cocktail wizard Matt Ottley has developed an engaging collection of signature cocktails based around the nautical adventures of the fictitious Neil Halverson Hilton, an Admiral of the British Navy from the mid-1800s. 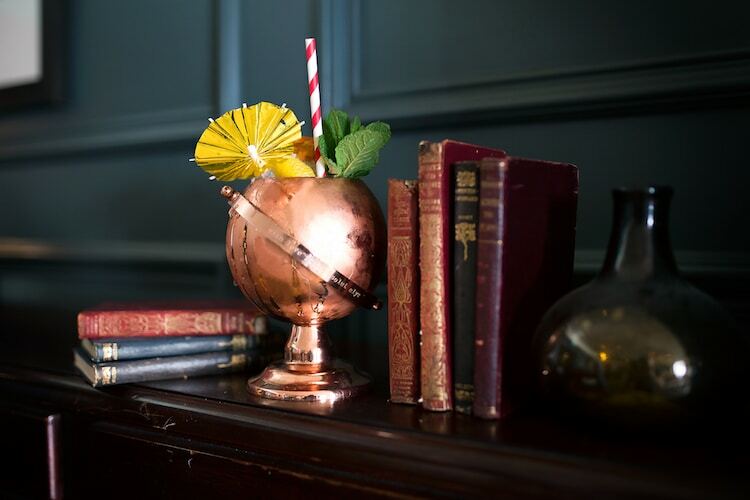 Try the Message in a Bottle, a take on the old fashioned which is served sealed in an ice ball with a little hammer for you to crack open and enjoy. Or for some impressive theatrics Cannons at Cocktail Hour is a take on the gin gimlet but infused under a cloche with gunpowder tea smoke. There’s plenty of great deals running throughout the week, so head over to their website for more information.